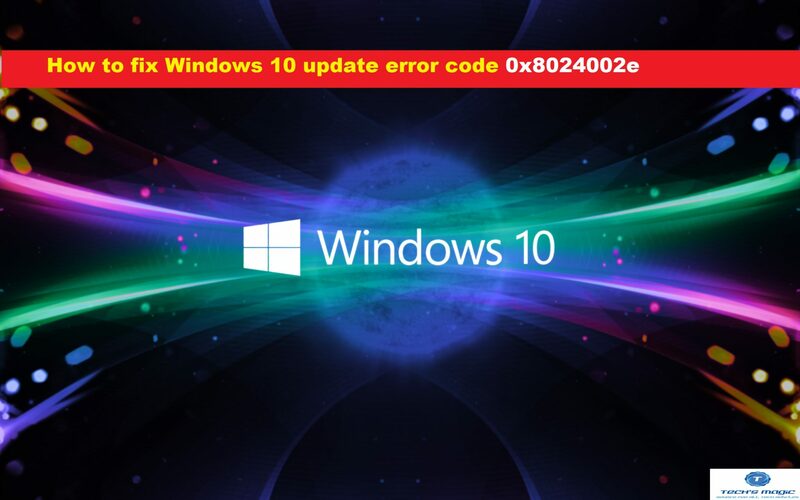 If you are regular user of Windows 10 and you are facing update error code 0x8024002E on your System, then you can read this article carefully. This article will give you genuine reasons for this error as well as you will get some recommended tips to fix this type issue. Misleading in System registry can cause this type of error. If your System has infected from malware or spyware, then it might possible to get this issue in your machine. 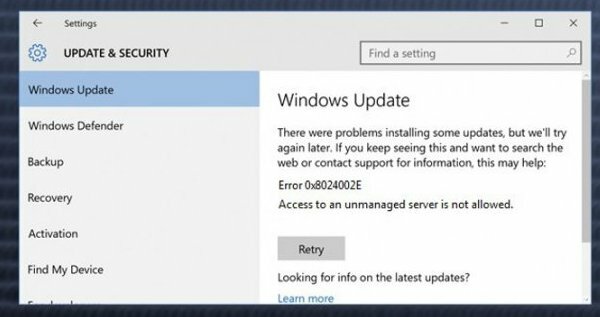 Bad gateway and WU (Windows Updates) conflict can cause error 0x8024002E on your machine. Windows 10 is fantastic operating System and also the latest version of Windows which has huge number of fans/users either individual or business user worldwide. Unfortunately, many users have reported that it has lots of gaps and bugs which have to be fixed continuously, but some error stills noticed on System by them. They have noticed numerous update errors on their PCs after updated the operating System. 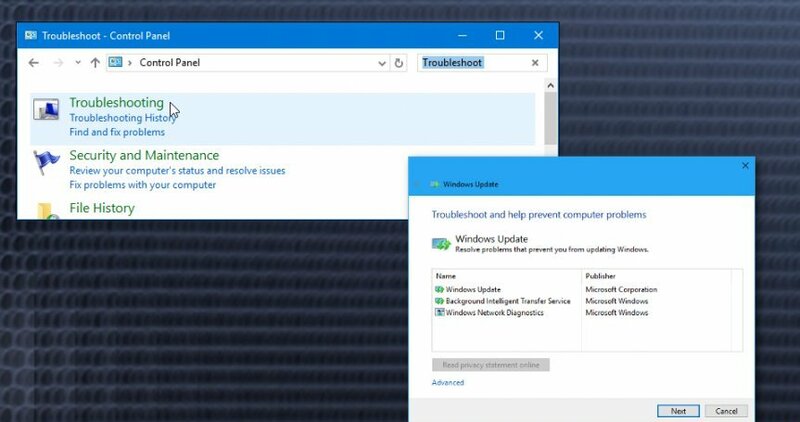 When updating process in Windows 10 OS often fails with error 0x8024002E, 0x80070020, 80072ee2, 0x80244022 or similar, the bug delivered in the popup which states that “Non-managed server access is disallowed” on your computer screen. We know that this error is interrupting and affecting your overall System tasks. So, you need to fix it immediately. To fix Windows update error 0x8024002E, you can read the instruction given below. Step 3: Wait to complete the process. Finally, restarts your computer and check if the trouble is resolved. 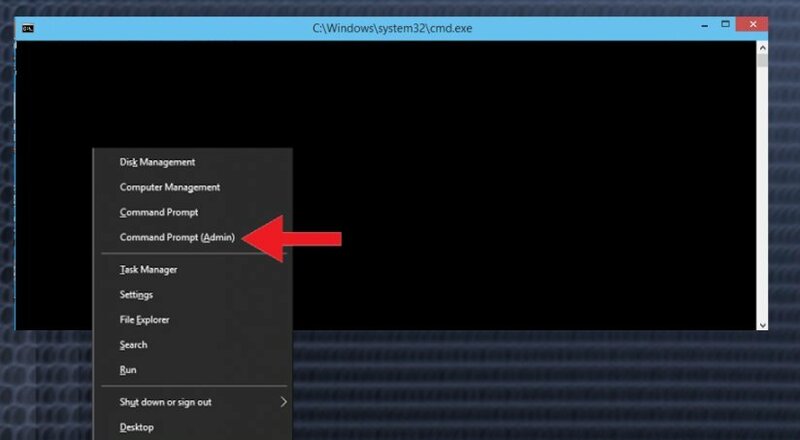 I hope this article helped you to fix Windows 10 update error code 0x8024002E with several easy methods. You can choose any procedure as per System requirement to fix this issue. if you are still unable to fix the problem, then you can check whether your System has infected from malware or not. In this case, you can scan your computer with very powerful antivirus software that has the ability to delete all junk files or viruses from System.